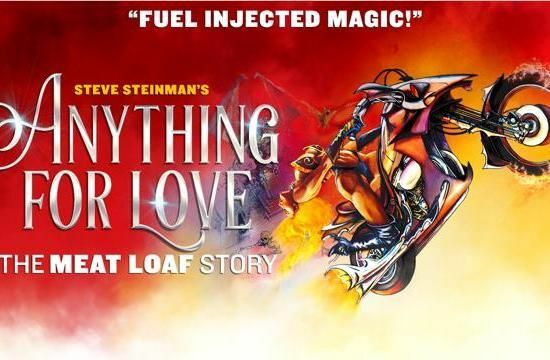 Steve Steinman brings you his brand new production Anything For Love – The Meat Loaf Story. 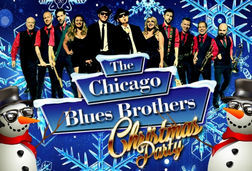 With special guest star Lorraine Crosby, known for her amazing duet with Meat Loaf on the Grammy Award winning song and No 1 hit I Would Do Anything For Love (But I Won’t Do That). For more than 27 years Steve Steinman has performed the world over with his band selling over a million tickets worldwide. Well-known for his sense of humour and stage presence Steve, along with Lorraine, will recreate some of the best-known duets and moments from Meat Loaf’s world tours and record breaking albums.